Hearthstone: The Witchwood: Witching Hour and Witchwood Grizzly cards revealed – AiPT! These two new Witchwood cards reveal two potentially big hindrances to aggro decks. 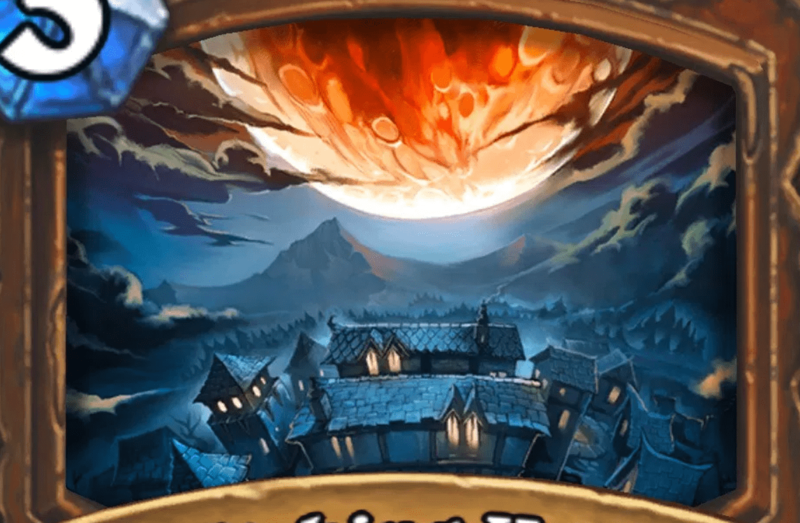 These two new Witchwood cards, revealed by French Hearthstone website hearthstonedecks.com portend what could be very big hindrances to aggro decks. Card text: Summon a random friendly Beast that died this game. Card text: Taunt Battlecry: Lose 1 Health for each card in your opponent’s hand. Can’t wait to cast Witching Hour and slap a 3/12 Witchwood Grizzly back on the battlefield.